Feeling adventurous and have some AAdvantage award miles to spare? From the Amazon Jungle to Scotland’s largest city, here are the nine of the most interesting — and unexpected — routes you can fly on American Airlines. American Airlines just began nonstop service from LA to Auckland earlier this year, becoming the first US carrier to do so, operating the new route on its 787 Dreamliner. 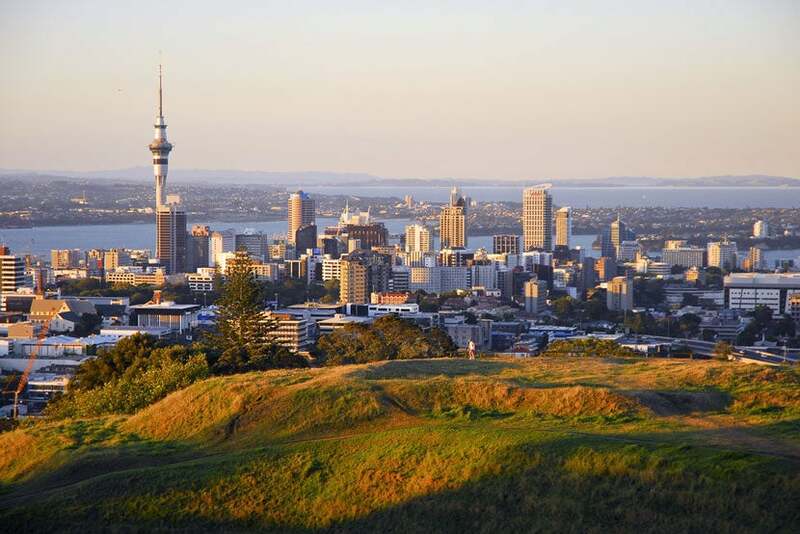 Auckland is a great city to use as your base for exploring New Zealand’s North Island, and for connecting flights to other parts of the South Pacific. The best part: award availability — even in premium cabins — is good for many dates in the fall and spring. Start planning your trip to Auckland, New Zealand — award availability seems good this fall. Image courtesy of Shutterstock. AA is the only carrier to operate nonstop service from North America to Montevideo, Uruguay. 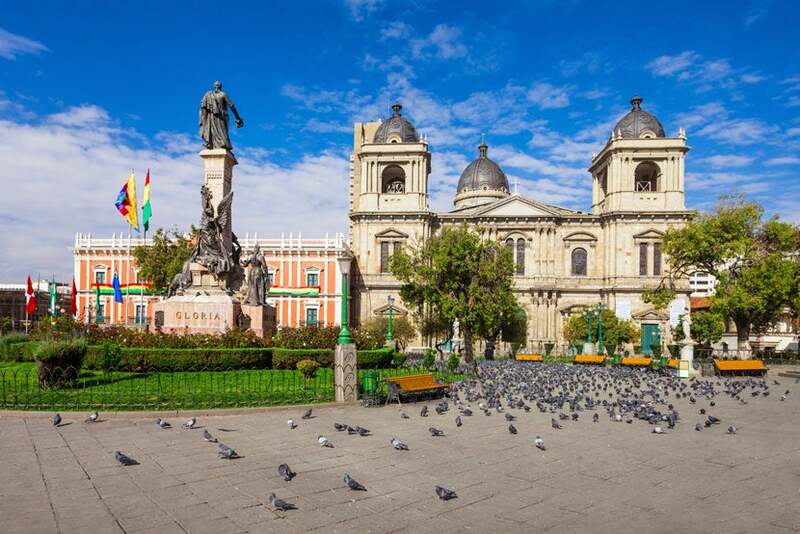 You’ll find award availability is usually much better to this Uruguayan capital than to nearby Buenos Aires, Argentina, which is just a four-hour ferry ride away. Both cities are now more accessible than ever, offering plenty of public transportation to help you get around and tons of activities to keep travelers busy once they get there. 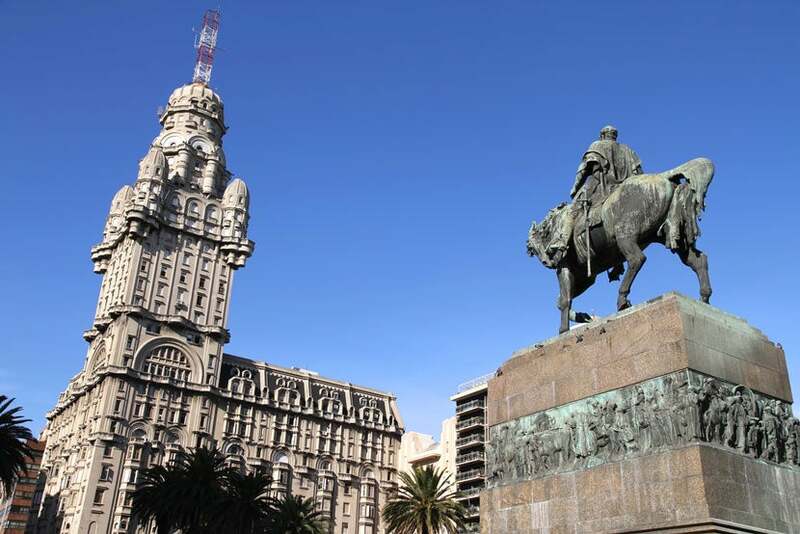 Plaza Independencia in downtown Montevideo, Uruguay’s capital city. Image Courtesy of Shutterstock. American operates many routes between the US and Europe — mostly from major cities like New York (JFK), Philadelphia (PHL), Chicago (ORD) and Charlotte (CLT) — including a daily nonstop flight between Philadelphia and Glasgow, the largest city in Scotland. This route is seasonal, operating from May through September, and usually has decent award availability, making it a great option for hopping the pond. 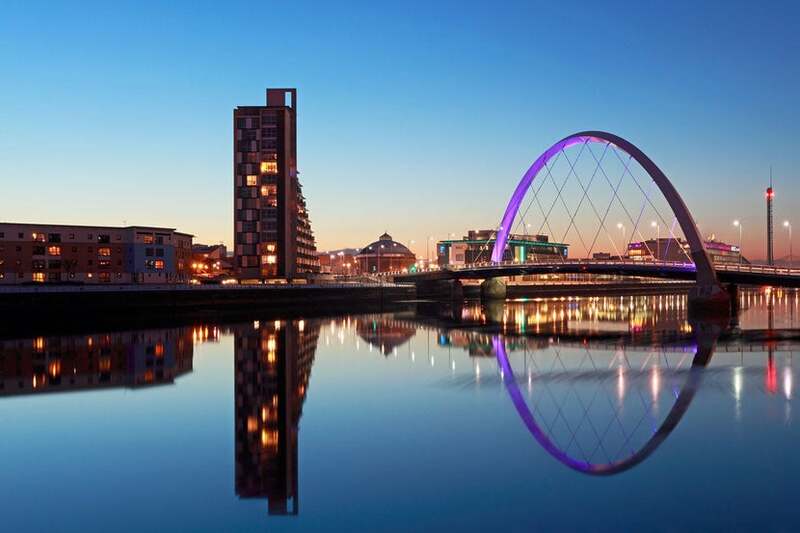 Visit Glasgow, Scotland’s largest city. Image courtesy of Shutterstock. Catch a daily nonstop flight to Mérida from Dallas; AA will also be expanding service to the area with flights from Miami beginning this fall. Mérida is only about an hour from Chichén Itzá, one of the most well-known Mayan ruins in Mexico. The city is about a three-hour drive from Cancun and the Riviera Maya’s many beachside resorts, so opt for one of SPG’s swanky Luxury Collections hotels near Mérida instead. 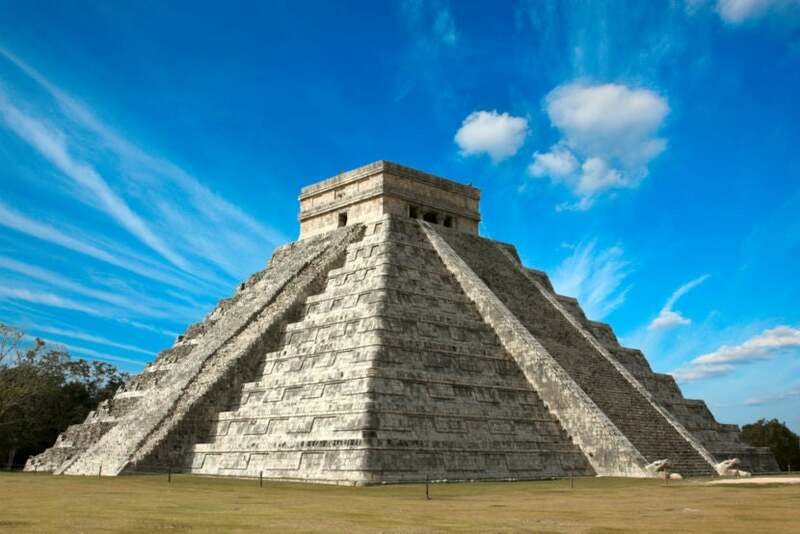 Chichen Itzá is just one hour from the airport. Image courtesy of Shutterstock. This is one of the most interesting routes in AA’s network, since it’s one that you can’t actually purchase seats on — well, not directly at least. American files a triangular route, Miami–La Paz–Santa Cruz–Miami, and it’s all operated under the same flight number, AA922, so you’ll have to purchase a ticket from Miami to Santa Cruz or from La Paz to Miami to fly on this middle, inter-Bolivia segment. La Paz’s airport, called “El Alto,” is located at 13,323 feet, making it one of the highest airports in the world. Metropolitan Cathedral in La Paz, Bolivia. Image courtesy of Shutterstock. American serves three small Brazilian airports from Miami — in addition to São Paulo and Rio de Janeiro — including Belo Horizonte, which hosted several matches during the 2014 FIFA World Cup. Flights to this Brazilian city are offered once a day on a 767 with lie-flat seats in business class. 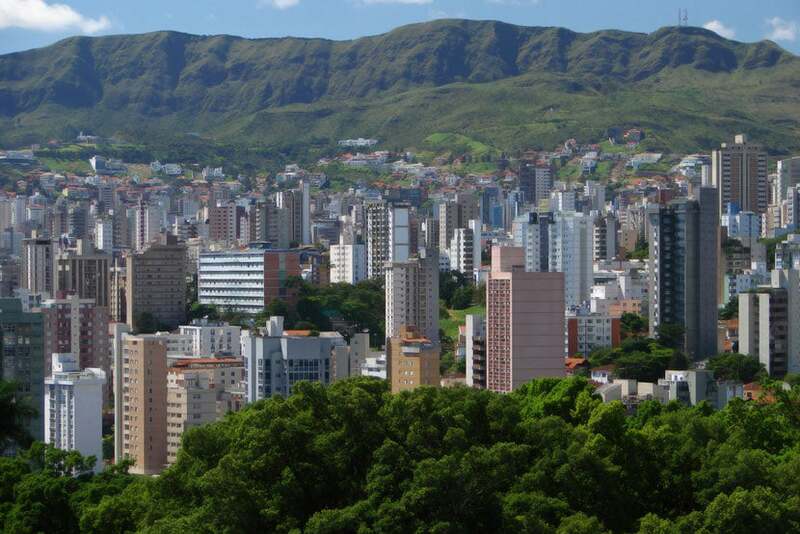 Downtown Belo Horizonte. Image courtesy of Shutterstock. 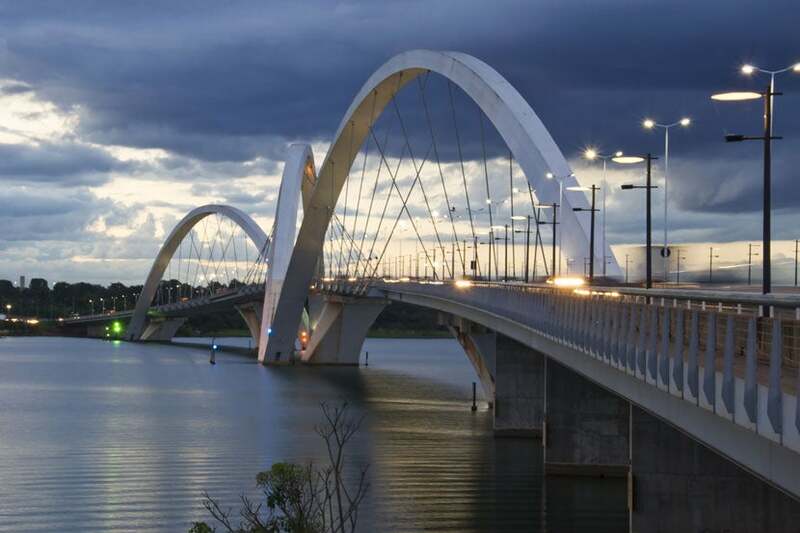 AA also serves Brazil’s capital, Brasília. The city is home to the political center of Brazil and has played host to protests and celebrations alike. Nonstop flights are available daily from Miami. Fly from Miami to Brasília, the capital of Brazil. Image courtesy of Shutterstock. 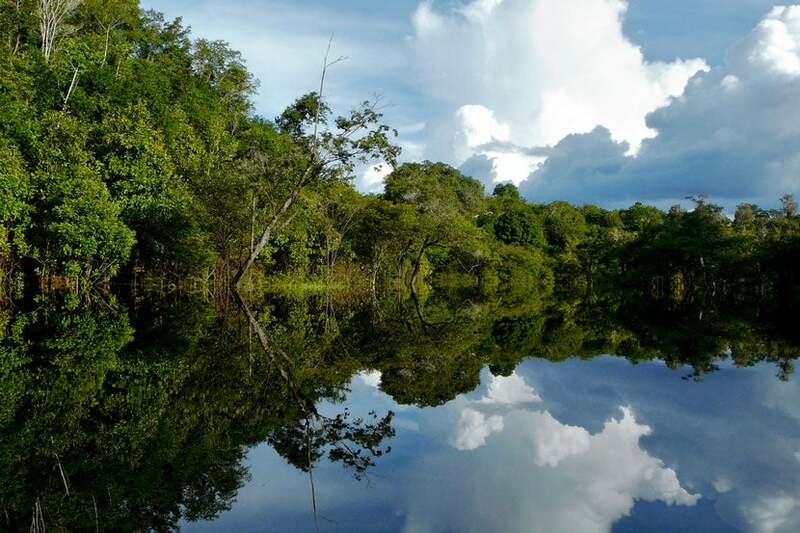 Manaus is the gateway to the Amazon rainforest — from eco-adventures to sailing trips down the Amazon River, the city provides the perfect starting point for any and all jungle activities. American Airlines operates daily nonstop flights from Miami that’ll get you there in a little more than five hours on an Airbus A319 aircraft. Journey down the Amazon River from Manaus, Brazil. Image courtesy of Shutterstock. While it’s not unique for airlines to fly from the West Coast to Tokyo, not many of them operate transpacific flights straight to Haneda (HND). While that’ll be changing later this year, American was one of the first airlines to fly from the continental US directly to Tokyo’s business airport. The carrier also uses its new 787 Dreamliner on this route, offering lie-flat seats in business class. 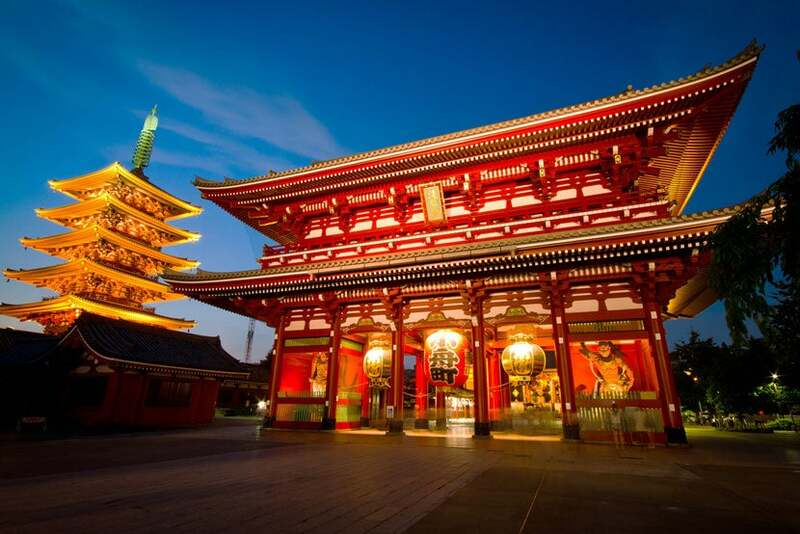 Note that more airlines will begin operating directly to Haneda this November as a result of slot restrictions being lifted. Who’s ready for a trip to Tokyo? Image courtesy of Shutterstock. What are your favorite international American routes? Sound off below.